How Fast is DISH Internet? 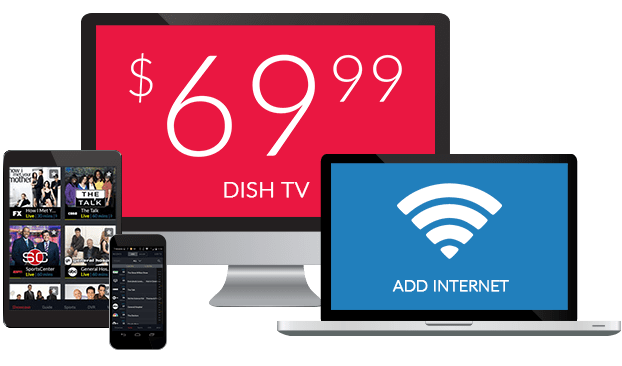 Planet DISH offers multiple internet plans with speeds and prices to fit every household’s needs. 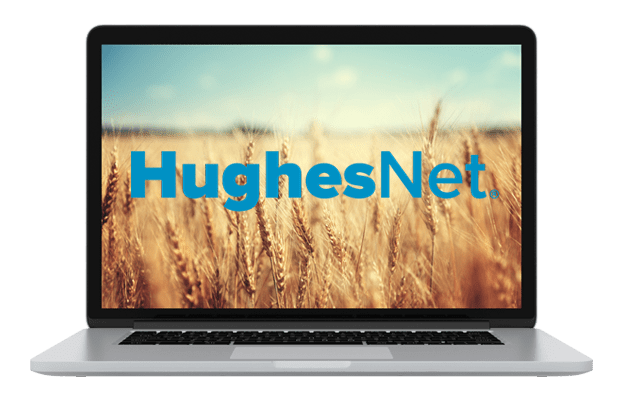 HughesNet satellite internet, one of our trusted internet partners, gives rural users high-speed access, with downloads faster than 4G, up to 25 Mbps. 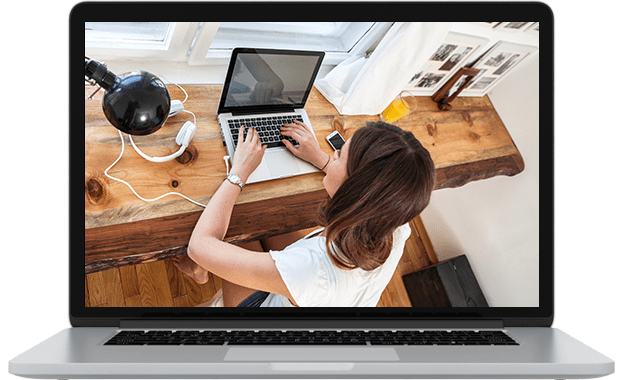 With four satellite internet plans, all with download speeds up to 25 Mbps and upload speeds up to 3 Mbps, HughesNet lets you balance budget and performance for the best value. Choose a 10 GB package to stay connected, or upgrade to data allowances as high as 50 GB for a superior high-speed satellite internet experience. How Fast Is DISH High Speed Internet? Satellite, fiber, cable and DSL technology can deliver high speed internet to your home. With high speed internet, you can watch movies online, stream music, play online games and use multiple devices throughout your home at once. High Speed Internet as Low as $14.95/mo. Is DISH Internet Good for Online Gaming? Using satellite internet for gaming is possible, but there are some limitations. Most turn-based games like casino games and Facebook games work well with satellite internet. Online board games are also easy to use. Satellite internet is fast enough to support single-player games on consoles like Playstation and Xbox. The best way to determine if you can play a game with your internet plan is to refer to the game owner’s manual for optimal internet speeds. If you live in a place that is serviced by DSL, cable or fiber internet, these may be better options for gamers looking to play real-time multi-player games. 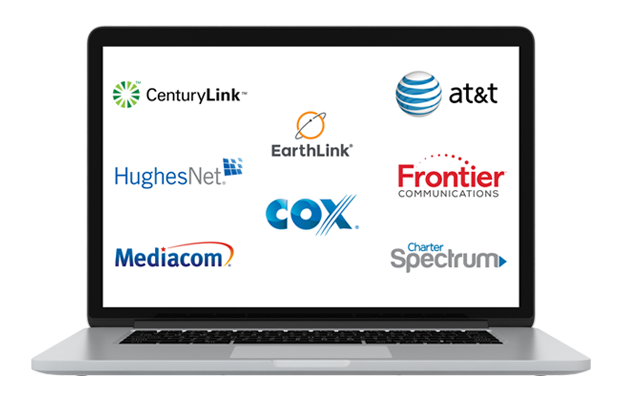 Give us a call to help you determine the best internet service for you, based on the speeds you need.